Amazing hand painted and dusted sculpted cake! Great team effort with super decorator Avi Krispin! 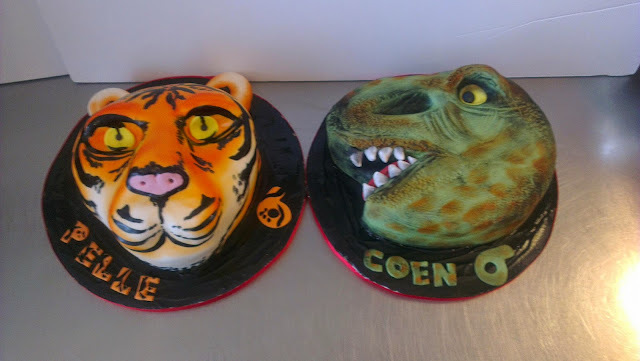 These are our kind of cakes! A few years ago I made these twins' 2nd birthday, duplo blocks, my first year of Cake Amsterdam... Now 4 years later these little dudes are 6! Happy 6th birthday Pelle & Coen!